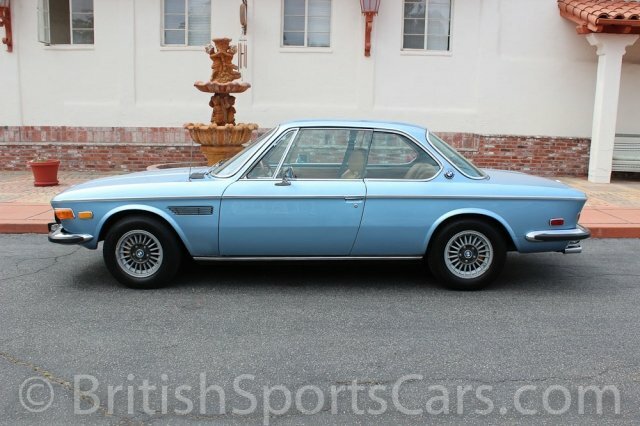 You are looking at a very clean 1972 BMW 3.0 CS. This is a very nice car that shows just as well in person as it does in the photos. The silver/blue color looks fantastic and shows very nice. There are a few marks and chips in the paint, but nothing major, and nothing that stands out. As you can see, it is very straight. 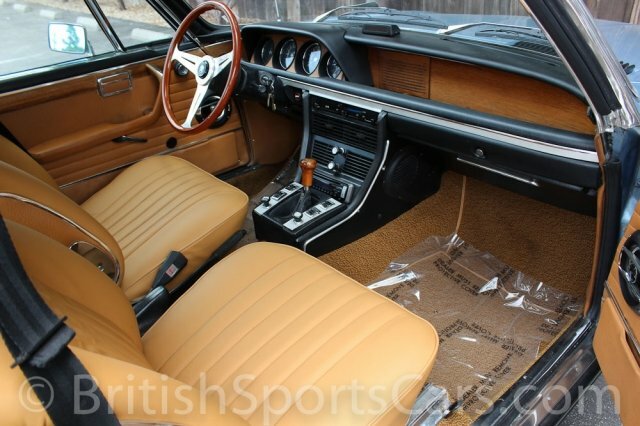 The interior is all very nice and shows little wear. 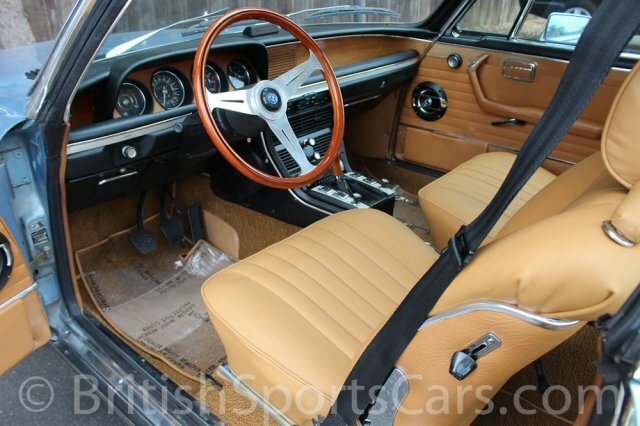 The front seats were just reupholstered in a high quality leather and look fantastic. The carpets are also all new. 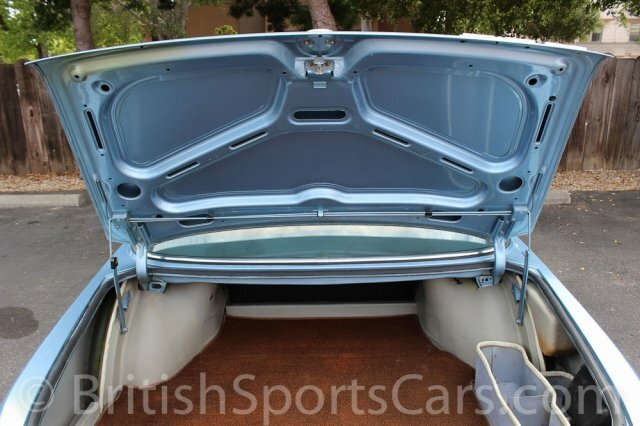 The car is very clean under the bonnet and is overall very clean. Please feel free to contact us with any questions you have, and be sure to watch the walk-around video for more information.